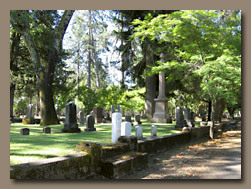 Saint Helena Cemetery is 25 acres located in the heart of the Napa Valley. Established as a private cemetery in 1856 by William Hudson, this non-profit nondenominational cemetery has been under the guidance of a Board of Directors since 1872. 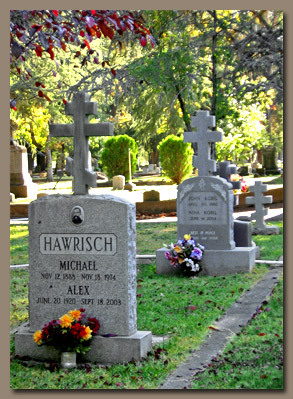 This Spring Street cemetery is a beautiful and tranquil park rich in California and local history. The passage of time has created a landscape where the lives of Napa Valley's founding families, individuals great and small, honored and forgotten, are commemorated.